Ever so often a song resonates with you in such a way that you just can’t get it out of your head. Reggae – pop sensation K’Coneil shared that same sentiment a few weeks ago, but took the initiative to remix the song. The song we are referring to is ‘Sorry’ by Justin Bieber, produced by Skrillex. ‘Sorry’ have topped charts all over the world and continues to illuminate the hearts of many worldwide. 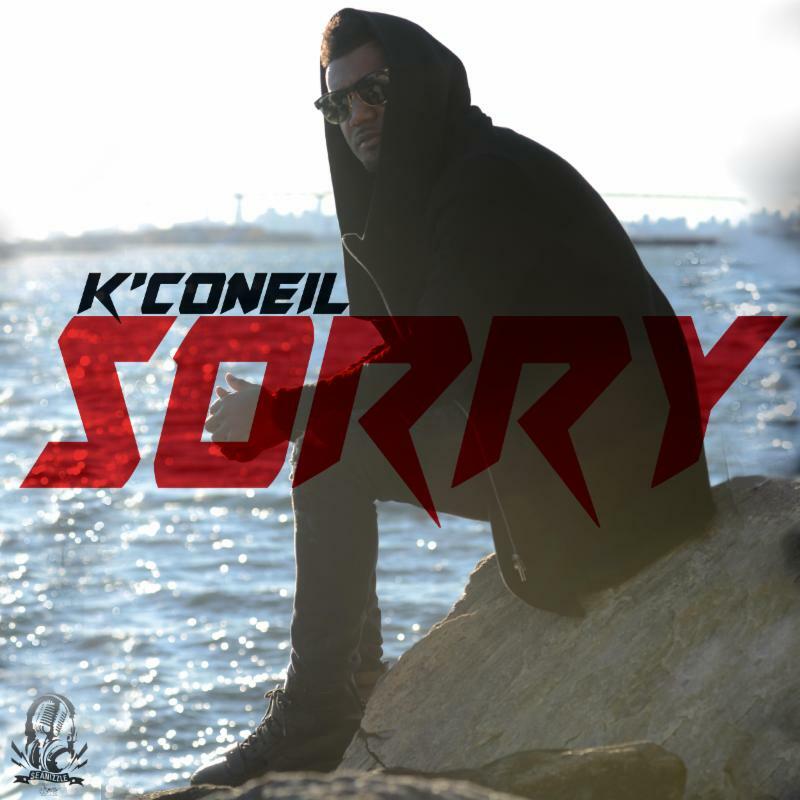 Yet, for K’Coneil this single was fitting for his soon to be released single ‘Not this Time’.